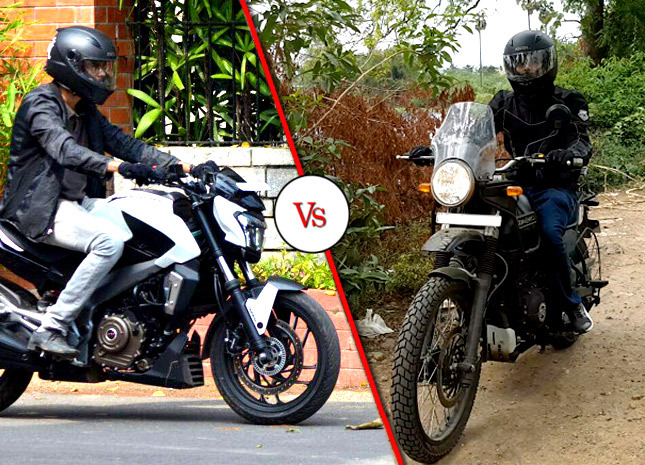 It is the bike which clearly should have won against its arch rivals but it didn't. 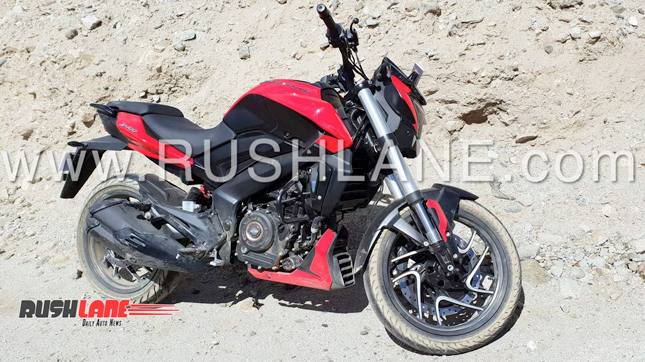 It failed so badly that in order to sell it to the people, Its parent company (Bajaj) had to make lousy advertisements about another brand. 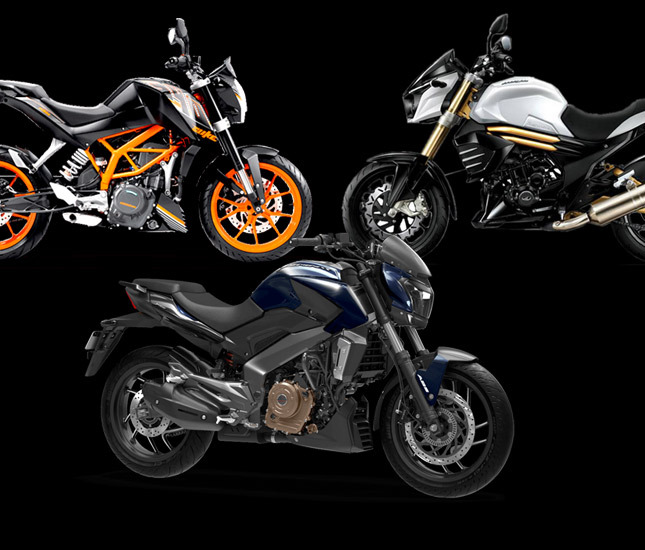 The motorcycle is not a mechanical failure but a marketing failure. 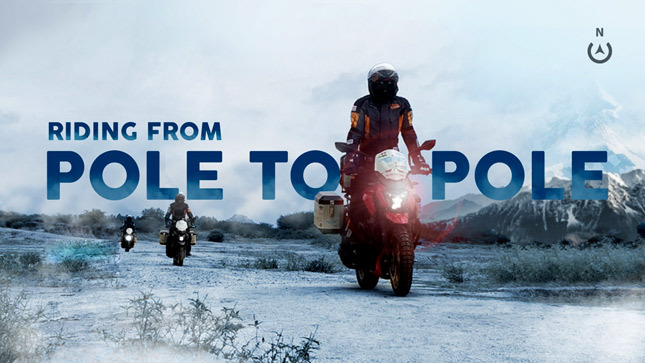 Today’s battle for motorcycles is very huge, especially when brands like Bajaj provides the riders motorcycles that are great value for money and brands like Royal Enfield assures great accessibility and riding comfort be it in the city or the highways. 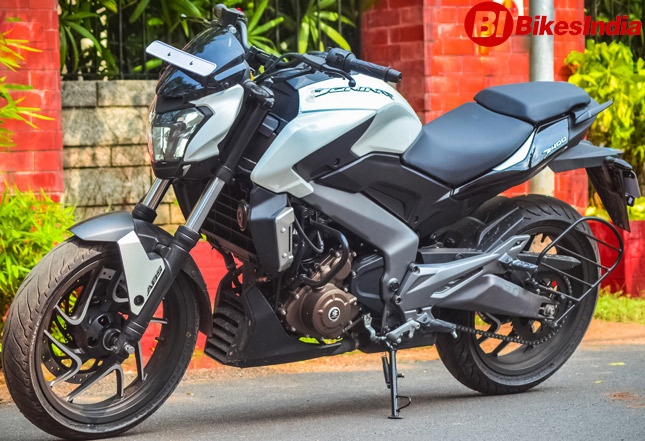 The Bajaj Dominar 400 has certainly an edge over other competition; it is not only priced extremely competitive but also seems better value for money in all regards. 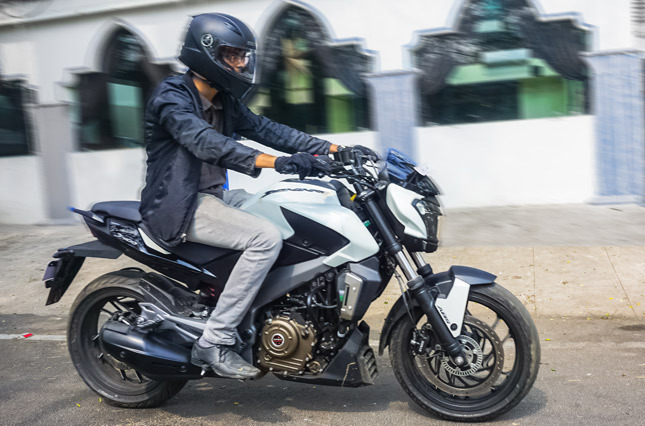 Even if you consider it on the parameter of the now discontinued Pulsar NS200, the Dominar 400 being used the same platform ascertain its own success. Who Is The Dominar 400 Made For? 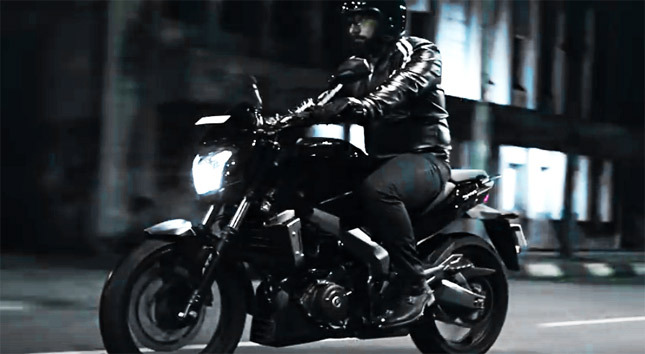 The Dominar is for the exceptions, for people who don’t fit into just one segment of the society. For people who aren’t affected easily by adverts and psychological segmentation of products. 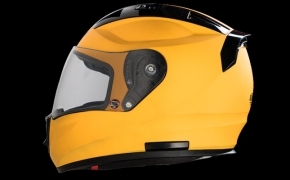 It is probably for the practical breed of people who don’t like too much speed but prefer a whiff of it for those short early morning rides or for quick sprints to the office, in formal clothing. 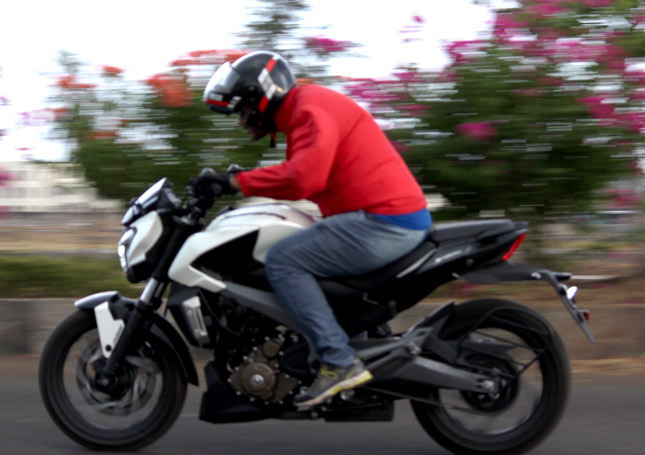 We had received the ABS variant for the test ride and the brakes proved to be phenomenal with amazing stopping power and absolutely nil lock nor any lack in response up even under very hard braking conditions. 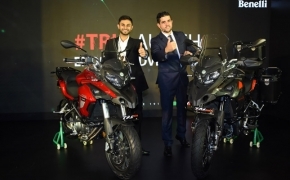 The Dominar 400 has been launched to setup a benchmark for Bajaj in the cruising segment and has surely dominated its rivals in almost any aspect. 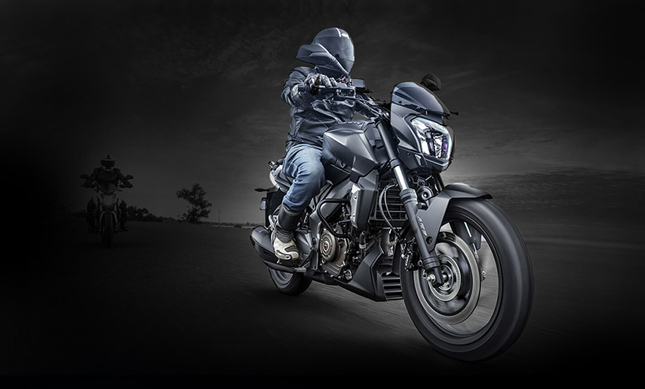 One of the most awaited launches of the year has been made in the form of Bajaj Dominar 400. 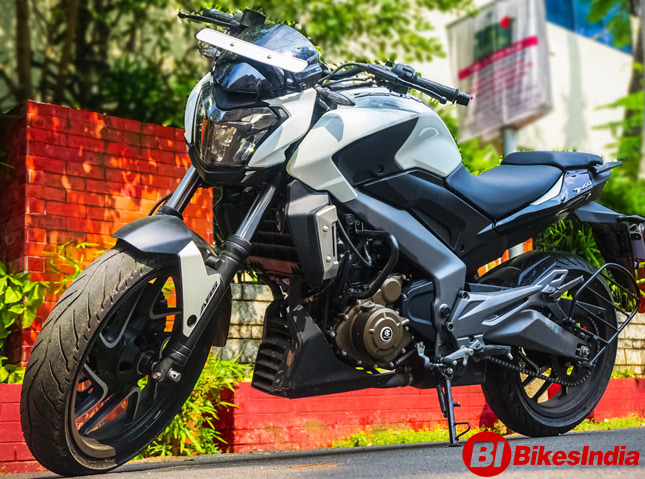 The new Dominar 400 is one of the most advanced pieces of machinery from the house of Bajaj, the brand Dominar is likely to receive same response as Pulsar series did, especially when it is launched at such a lucrative price tag. Let’s find out what’s all the Dominar 400 has to offer us.